Original Course Date: February 1-2, 2018. This course is designed for two audiences: those who are preparing to take the Board Certification exam for civil trial or business litigation and those who want a refresher course and update on civil litigation and trial practice. 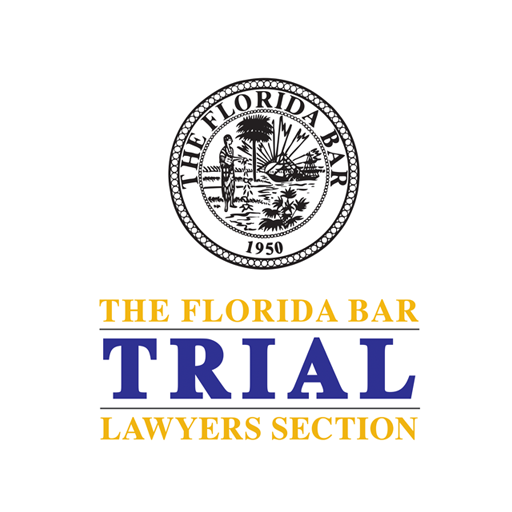 © 2019 The Florida Bar. All rights reserved.